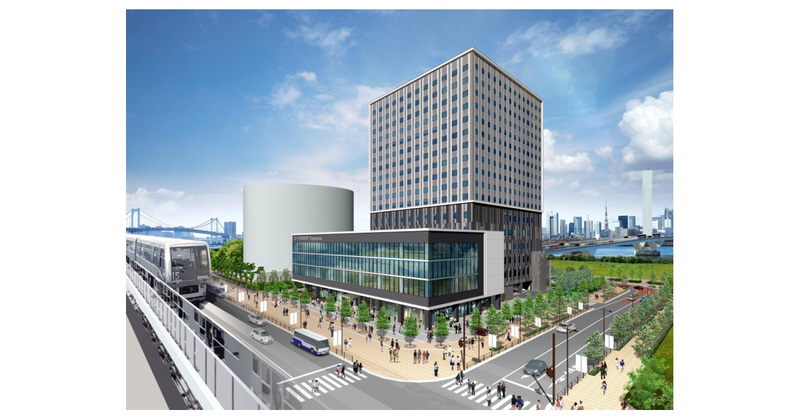 TOKYO–(BUSINESS WIRE)–Okura Nikko Hotel Management Co., Ltd., a subsidiary of Hotel Okura Co., Ltd., announced today that it will open the Hotel JAL City Tokyo Toyosu in 2019. The company has contracted with Daiwa House Industry Co., Ltd. for asset and project management services for the new property, which will be located in Tokyo’s futuristic Toyosu district. The hotel will occupy the upper level of “D Tower Toyosu”, a unique hybrid facility incorporating an athlete training center.